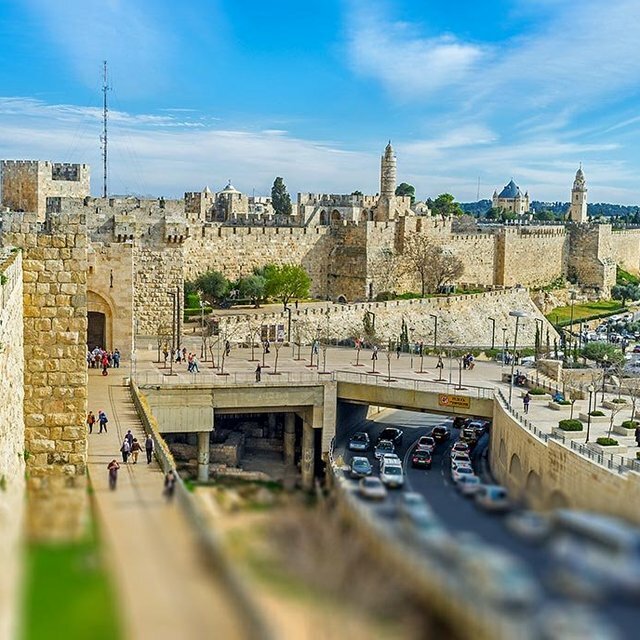 When we turn to face Jerusalem in prayer, we envision it not as it is, but as it will be when Yeshua returns. The eleven disciples stood breathless with mouths open, staring into the sky. Their feet remained firmly planted in their sandals atop the Mount of Olives, but where the Messiah had just been standing there were now only empty footprints. Not only did Yeshua soar into the sky from Jerusalem’s Mount of Olives, but Zechariah 14:4 confirms that this is where he will return “in the same way as you saw him go into heaven” (Acts 1:11). Jerusalem by no means lost its significance after the death, burial, resurrection, and ascension of Yeshua, which took place there. It remains the starting place and focal point for God’s activities on earth, especially as we near the end times. The prophets depict for us a beautiful future when the Messiah returns. He will establish the kingdom of heaven on earth, which will span the entire world; Jerusalem will be the capital, where Yeshua will establish his throne. This message of the kingdom of God was at the core of the gospel that Yeshua taught, and that is why he proclaimed his message so strongly in Jerusalem. The list of end-times prophecies involving Jerusalem is far too extensive to include here. Often, the prophets endearingly refer to Jerusalem by the name Zion, after one of its great hills. In the Messianic Kingdom, living water will flow out from Jerusalem (Zechariah 14:8). The city will be rebuilt, never to be destroyed (Zechariah 14:11). Then everyone who survives of all the nations that have come against Jerusalem shall go up year after year to worship the King, the LORD of hosts, and to keep the Feast of Booths. (Zechariah 14:16). Considering these prophecies, it is no surprise that in the book of Revelation, God promises to send down a New Jerusalem from heaven. This shows that Jerusalem is and will always be at the center of God’s interaction with the world. 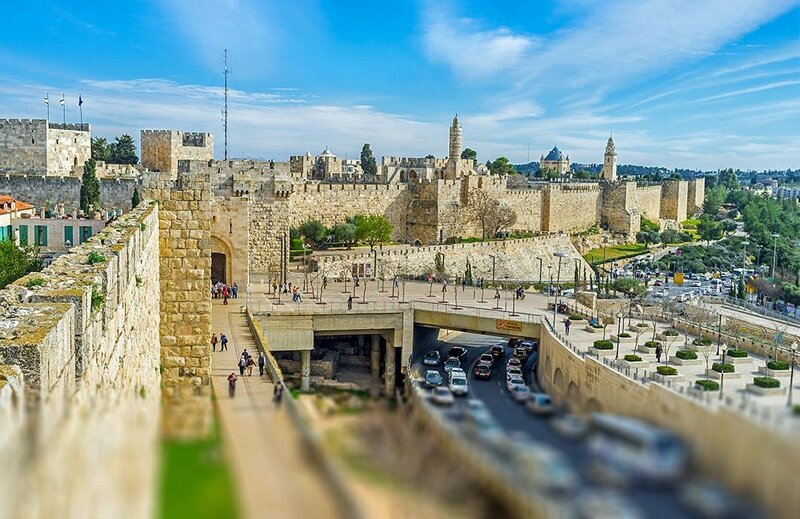 When we turn to face Jerusalem in prayer, we envision it not as it is, but as it will be when Yeshua returns. 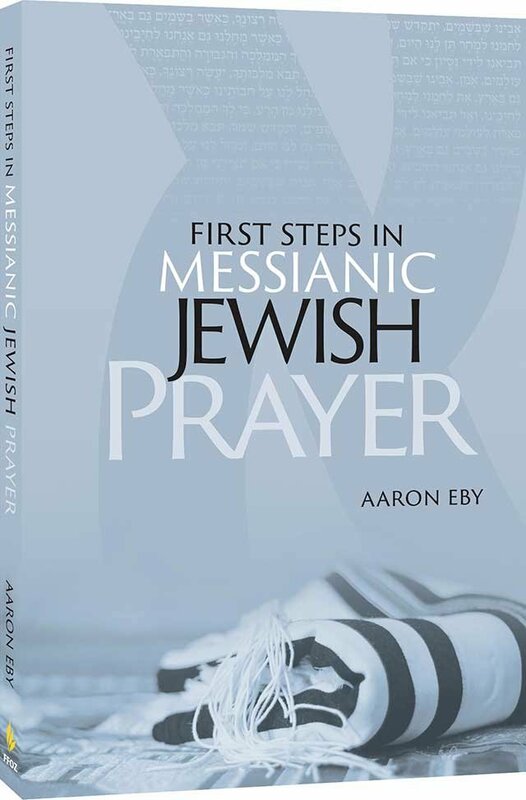 Doing so places our prayers in the context of the Messianic Kingdom and expresses our hope in the soon-coming Messiah. It shows that we await God’s solution to all our problems—the redemption of Jerusalem.